balanced diet | Get There! 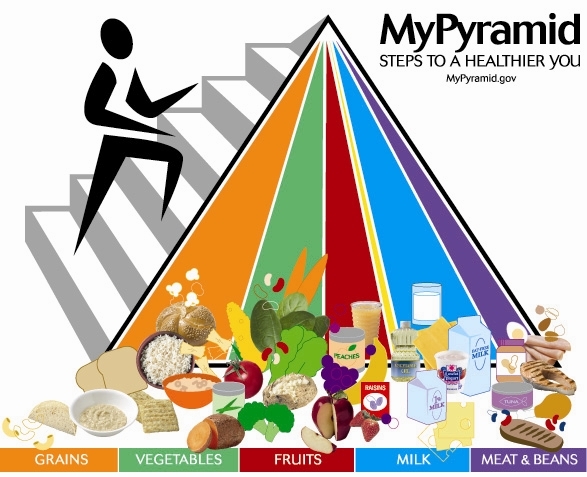 According to the New York Times Health Guide, a balanced diet means getting the right types and amounts of foods and drinks to supply nutrition and energy for maintaining body cells, tissues, and organs, and for supporting normal growth and development. 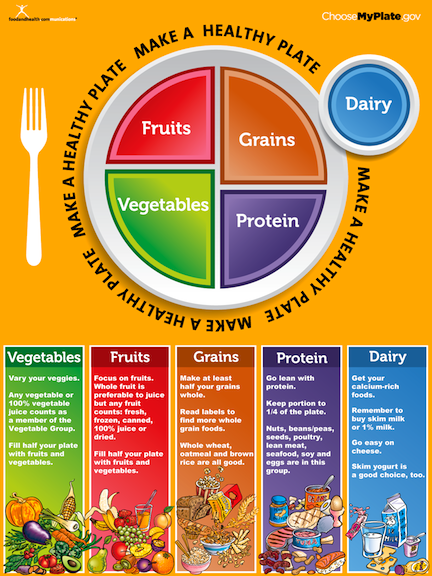 Dietary Guidelines for Americans – 2005 . Washington, DC. US Dept of Health and Human Services and US Dept of Agriculture; 2005. American Heart Association Nutrition Committee: Lichtenstein AH, Appel LJ, Brands M, Carnetho M, Daniels S, et al. Diet and lifestyle recommendations revision 2006: a scientific statement from the American Heart Association Nutrition Committee. Circulation . 2006;114(1):82-96.